OTTAWA — Justin Trudeau remains optimistic that Canada, the United States and Mexico can strike a deal to modernize NAFTA that benefits all three countries. 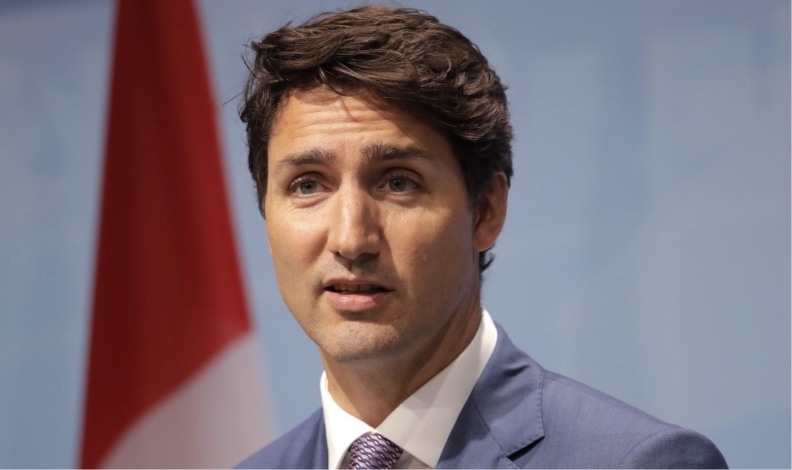 In an interview this week with The Canadian Press, the prime minister said he still believes there's a good chance negotiations will result in what he calls a "win-win-win" _ notwithstanding contradictory signals from the U.S. that have frequently left the impression that the North American Free Trade Agreement is doomed. "And there are ways, there is a way to move forward that will end up beneficial, more beneficial than any other path _ bilaterals or termination or whatever. So I do believe there are good chances that we're going to end up in a win-win-win for everyone." That prompted some speculation that Canada is about to cave in to the United States. But Trudeau said that's not the case. While it won't respond to "threats or intentions made as a part of negotiation," he said his government will stand up for Canadian interests when there are "concrete actions that we can take a formal response to," such as the punitive duties the United States has imposed on Canadian softwood lumber and Bombardier which prompted the WTO litigation. If the prospects for NAFTA's survival seem somewhat brighter, Trudeau gave credit to the full-court press Canada has undertaken in the United States to persuade political leaders and stakeholders of the benefits of NAFTA and encourage them to speak up in support of the pact. Trudeau has been criticized in some quarters for not denouncing Trump's erratic behaviour and controversial comments. But he said Canadians know this country must maintain good relations with the United States, regardless of who is president.